Posted October 31, 2011 in Uncategorized. 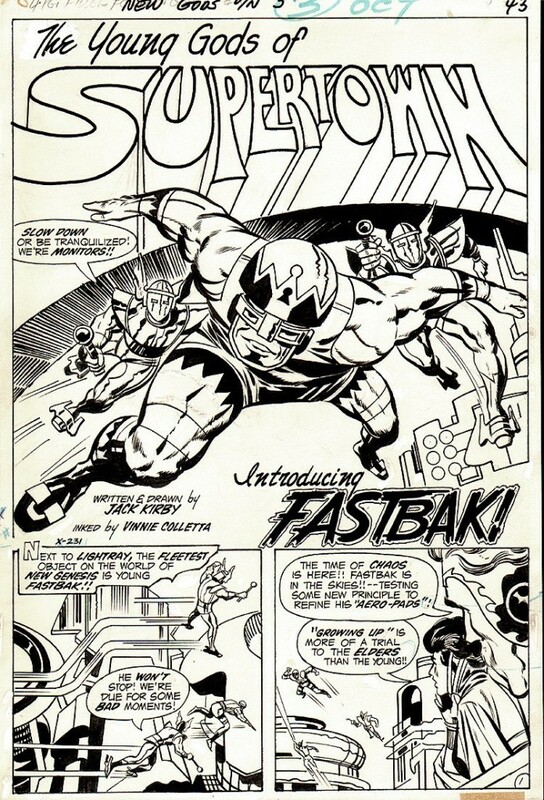 New Gods # 5 (Oct 1971) splash from the 4 page back-up story “Fastbak.” Kirby/Colletta. It was around this time that Jack started using Mike Royer more and more on inks, so this is one of the last times we see Colletta inking Jack’s Fourth World except for the Jimmy Olsen book which Colletta would continue to work on into early 1972. Jack was just cranking out new characters like crazy at this point. Posted October 30, 2011 in Uncategorized. 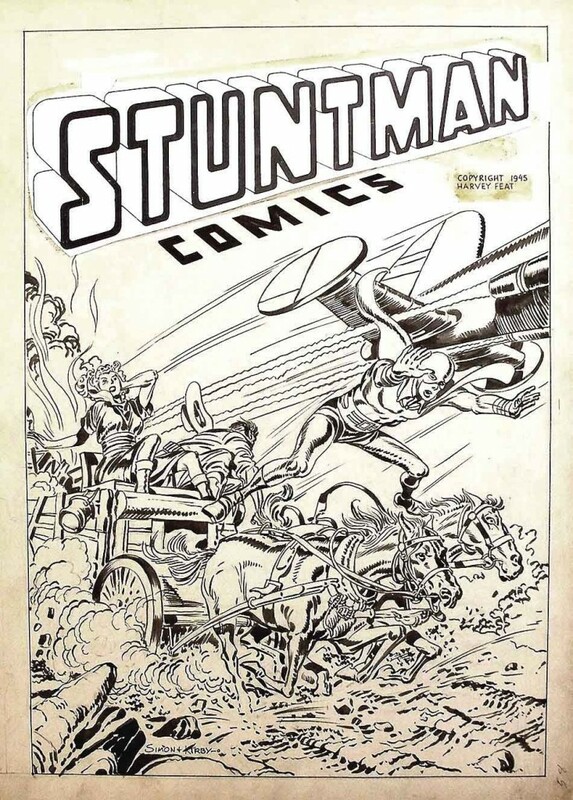 Stuntman # 3 (Oct 1946) cover. Kirby artwork, inks by Joe Simon. Posted October 29, 2011 in Uncategorized. Does this look like a Kirby sketch to you all? A reader asked me for my thoughts on this. 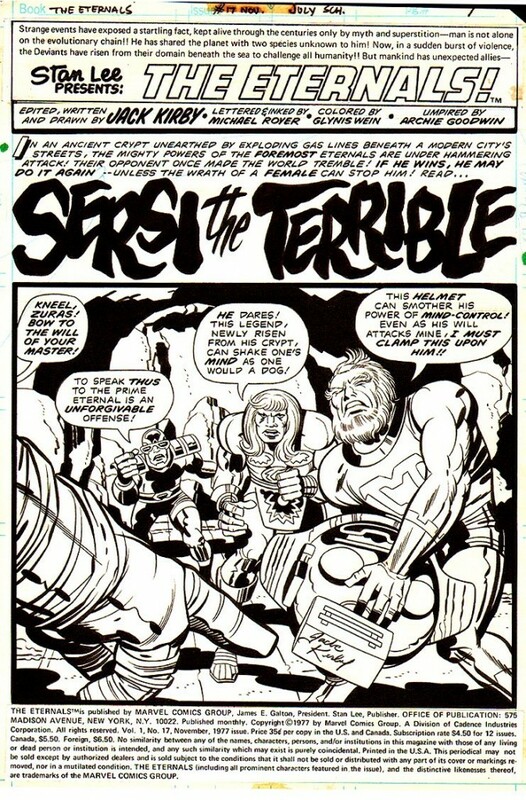 I’m going to guess that the sketch is by Jack Kirby. Looks like Jack’s handwriting to me, and I’ve seen other Kirby Spider-Man images without the trademark spider logo on the chest. Maybe this has some elements that were in Jack’s original design for the 1960s Spider-Man? I’d guess that this is by Jack, but I’d certainly want to backtrack and ask the original owner what the provenance is on the piece. 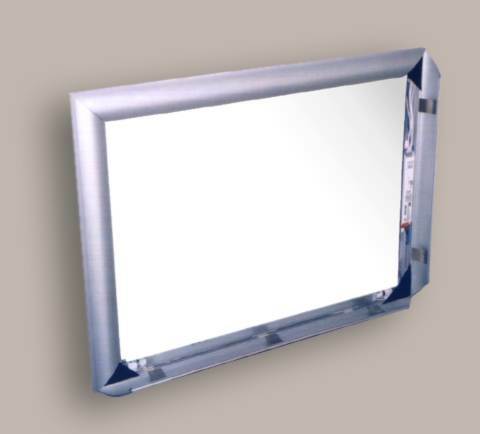 For example, who was the fan who bought this piece from Jack? I am suprised there is no date on the art. Could be something Jack cranked out quickly sitting at a convention booth. This piece poses interesting questions. The inscription and signature are real. However, was the sketch of Spider-Man also by Kirby or was the dedication an encouragement to the actual artist? Although I must confess that I do not really know, I am inclined to the former view. 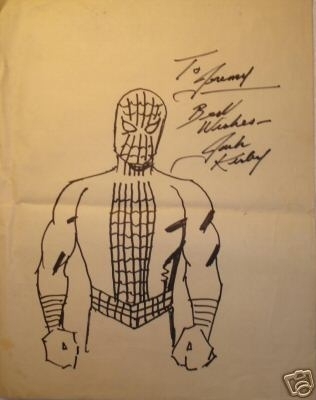 Quite apart from the fact that this is what the seller maintains, Kirby used to draw Spidey in this rather idiosyncratic style (especially with regard to the mask). That the rest of the sketch is very rough (interestingly, there is no spider on Spidey’s costume, but that is also the case with the cover to Strange Tales Annual #2 (which Ditko did not, apparently, ink)!) may be consistent with the fact that it was intended to be just that – a quick sketch. Posted October 28, 2011 in Uncategorized. 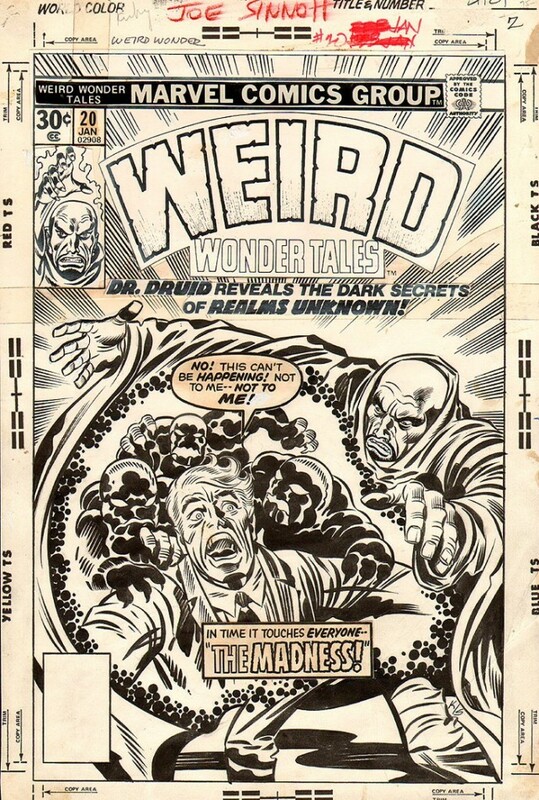 Cover for the reprint package Weird Wonder Tales # 20 (Jan 1976). One of the few times I’m aware of that Joe Sinnott inked a Kirby monster cover. Great example of classic 1970s Kirby/Sinnott crackle. I wonder how the editors in NYC decided which inkers to have work on Jack’s 1970s pencils. Maybe I should post the question on Jim Shooter’s weblog. It’s also amazing that in addition to three regular monthly books, annuals, and treasury editions, Jack also did these types of covers. Talk about prolific. Posted October 27, 2011 in Uncategorized. 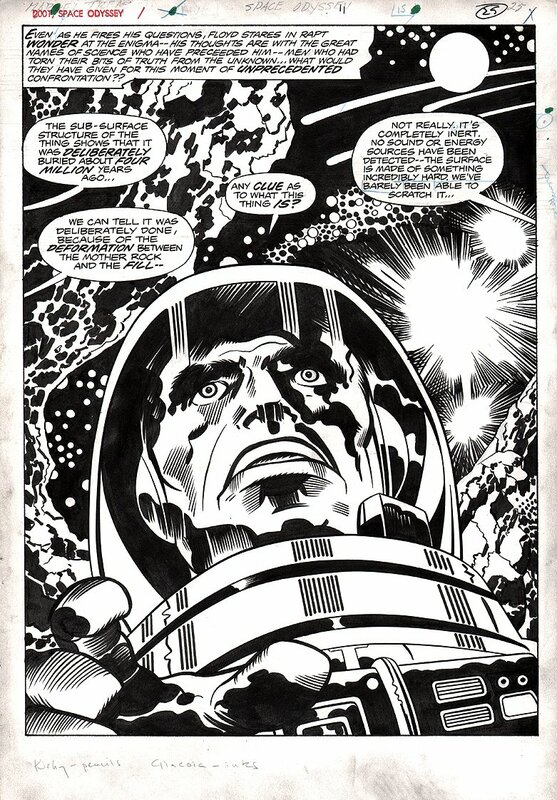 Awesome 2001: A Space Odyssey Treasury Edition splash. Kirby/Giacoia. Posted October 26, 2011 in Uncategorized. 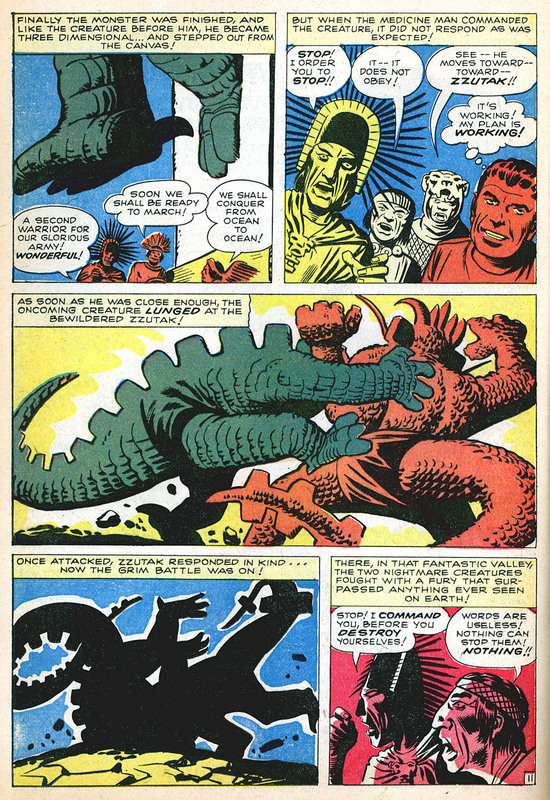 Three pages from Strange Tales # 88 (Sep 1961). Kirby/Ditko artwork. 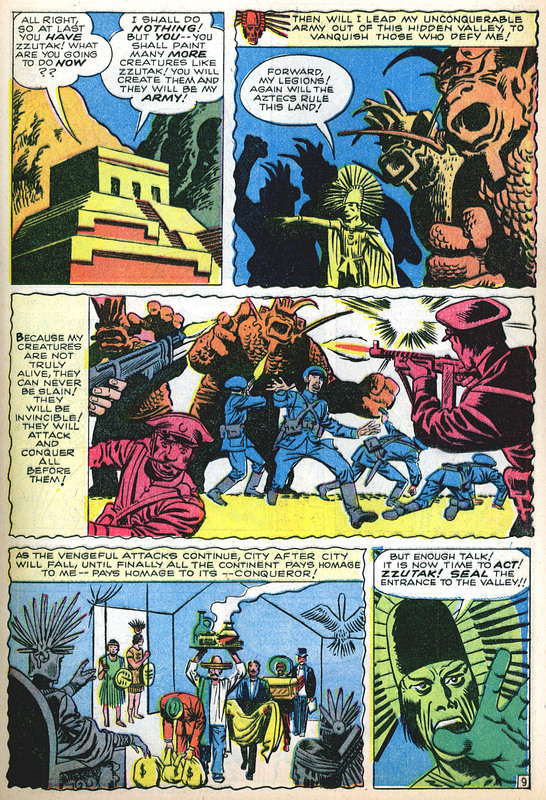 In many of the panels in this story, I’d swear the pencils were by Ditko because his style is so strong. The Kirby/Ditko combination is an interesting one. 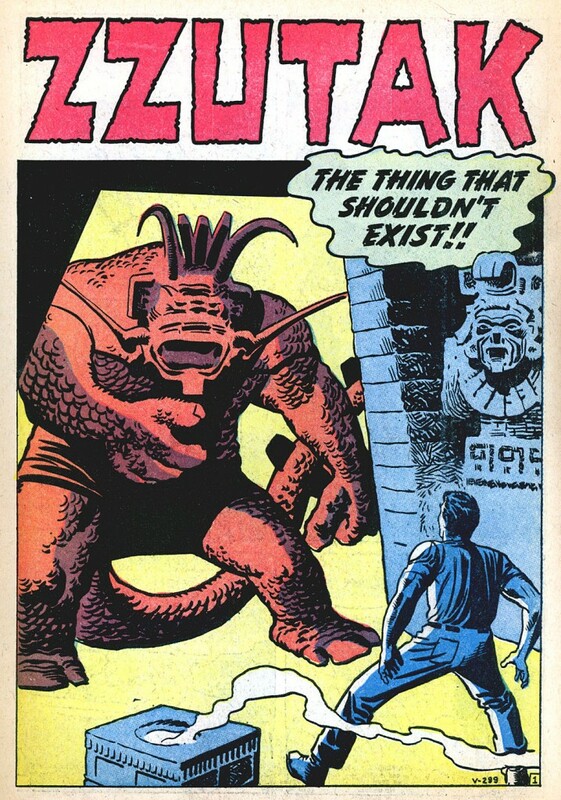 If Lee hadn’t decided to give Kirby’s Spider-Man to Ditko, Steve may have found himself inking a lot more of Jack’s books, but I think all agree Ditko was a solid storyteller, and more importantly he was willing to write the Spider-Man stories (telling the stories with visuals and a type-written story synopsis) without a writer credit or writer paycheck (Lee would add captions to Ditko’s Spider-man stories). Love the sillouette on page 11, panel 4. I wonder if that’s how Jack originally pencilled that image, or did Ditko take some artistic license and decide to take that approach in the inking phase. It certainly works, and give the whole page more variety and contrast, but I can ‘t think of too many examples of Jack doing a panel in all-silhouette like that. Posted October 25, 2011 in Uncategorized. 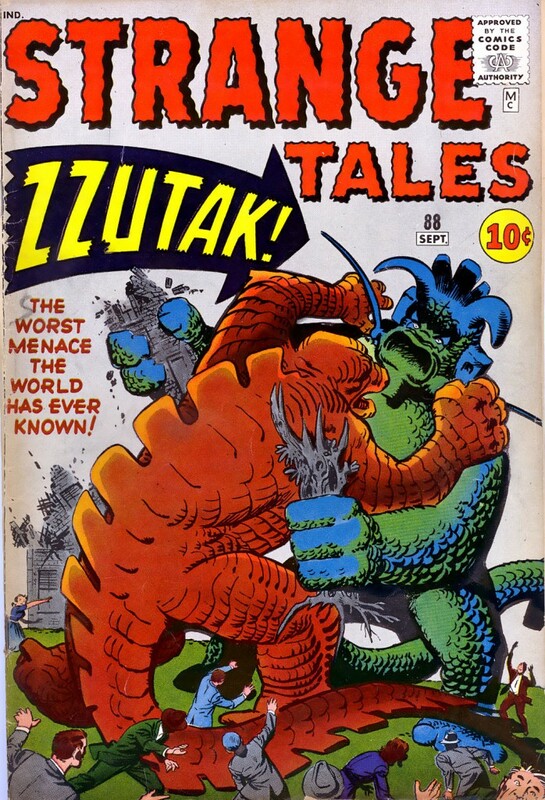 Spectacular Kirby monster cover from Strange Tales # 88 (Sep 1961). Kirby/Ditko artwork. Posted October 24, 2011 in Uncategorized. 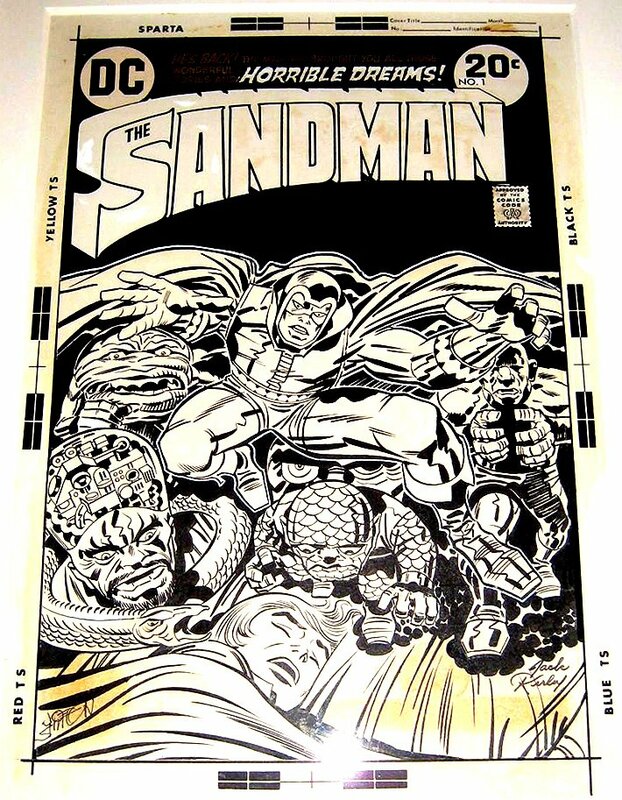 Photo of the original artwork for Sandman # 1 (1974). Kirby/Giacoia art. Joe Simon wrote the script for the story. Signed by Joe Simon and Kirby at the bottom. Posted October 23, 2011 in Uncategorized. I just saw in his Simon and Kirby weblog post “Shame on you Danny Boy,” according to Harry Mendyrk, apparently “20th Century Danny Boy” Dan Best is suggesting on his comics’ weblog that Mike Royer ghosted some of the early-1990s cover recreations Jack did late in his life. “Danny Boy” Best bases his accusation on an excerpt from Greg Theakson’s new book Jack Magic Volume II (2011), where Best pulled a quote in which Greg suggests Jack had assistants during that period. Before accusing Jack of sitting in front of a cover he had no hand in, why not discuss this with Theakston, Evanier, and any number of other experts on the topic? This is a serious accusation. Back to the topic of Best accusing Mike Royer of ghosting Kirby 1990s pencil cover recreations, it would not surprise me at all if Jack used assistants later in life. After all, what is an inker? 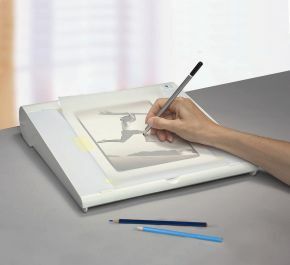 An inker “assists” the pencil artist by adding inks, and at times changes details or adds elements to the art. Roz used to assist Jack on inks in the 50s. I would consider Greg Theakston one of Jack’s assistants during the time they worked together. So I wouldn’t be at all surprised if Jack had an assistant or assistants help him work on those cover recreations in the early 1990s. Jack probably light-boxed the 1990s cover recreations. An assistant may have helped Jack with that process. 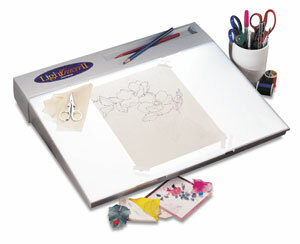 Light-boxing is where you take an image like an old comic book cover, place it on a light box, and you trace it. 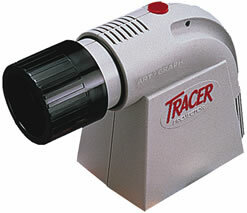 Years ago on the Wood-l yahoo forum, from Woody’s associates, we learned that many artists use assistants. 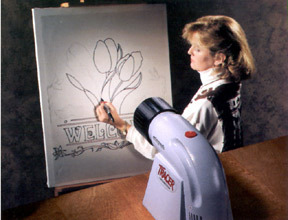 Comic art masters like Wallace Wood were famous for having assistants use what Woody called a “swipe-o-graph” — a projector that increased the size of an image when it was projected onto a page of artboard — then Wood had assistants take photos from magazines, project them onto a piece of artboard, and trace out the main figures and compositions. Wood would then go in and add his distinctive inks, making the piece totally his own. So comics artists using assistants is very common. I don’t know if Jack used an assistant on those 1990s cover recreations — all Jack needed to do was trace them himself if he used a light box — but if he did, in my opinion , that was very common practice in comics. Maybe Jack had an assistant trace the basic figures from a lightbox, and Jack added the shading. If someone comes forward and admits they did those 1990s Kirby cover recreations 100% alone with 0% input from Jack, I would be disappointed to hear that — it would be sad to think Jack’s health and finances had reached such a low point where he needed assistants to do the bulk of his work (and I realize the owners of that art would be understandably upset) — but until a person/persons comes forward and provides actual evidence (not hearsay) that Jack had 0% to do with those 1990s cover pencil recreations, I think comic book bloggers like 20th Century Danny Boy owes an artist like Mike Royer an apology for making such an accusation and directing it at Mike, who in my opinion is one of the rare straight-shooters you will meet in comics. Mike is a class act and deserves better. I think Best owes his “20th Century Danny Boy Blog” readers an apology for not taking a moment to email Mike and get his side of the story — that’s just embarrassingly lazy comic book scholarship. I suggest along with his apology to his readers for his shoddy research, Best should also post Mike’s Bleeding Cool comments on his blog to clearly give his blog readers both sides of the story. Eternals # 17 (Nov 1977), page 1, splash. Signed by Jack on the helmet. Notice Mike Royer using a very thick panel border. Interesting composition featuring a hand filling up a good 1/4 of the image space. 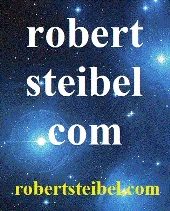 Great example of Royer’s distinctive and unique lettering style on the title. I’ve always felt Mike’s sharp-edged lettering for titles complimented Jack’s work nicely.